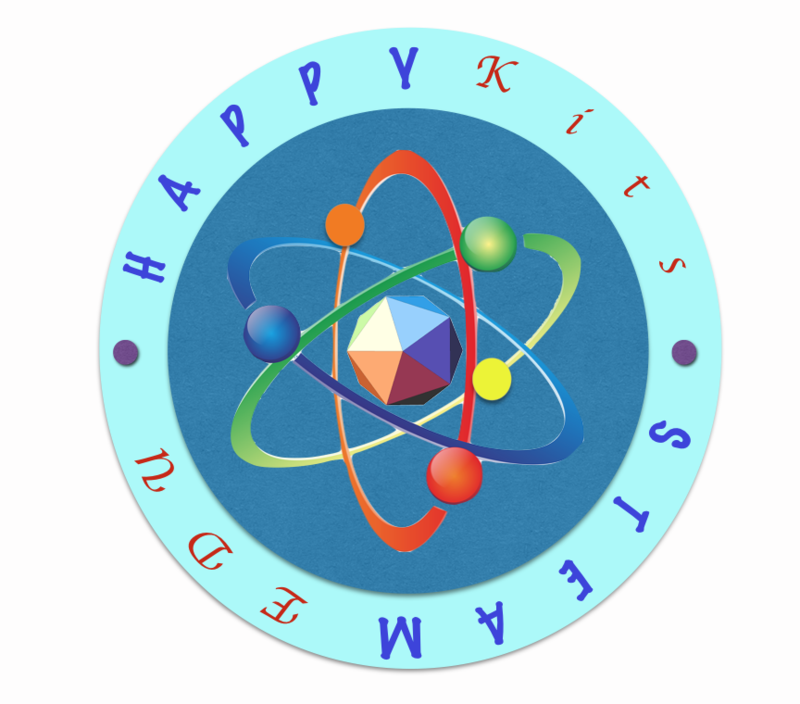 HappyKits will try our best to delivery the goods to you as fast as we can. We are using PosLaju and you should be receiving your goods in 3 working days after purchase within west Malaysia. For Sabah and Sarawak, you should receive your goods within 7 working days. Once the payment is confirmed, you will receive a confirmation e-mail from us with a tracking ID from PosLaju.